Is a full head of hair really that important? 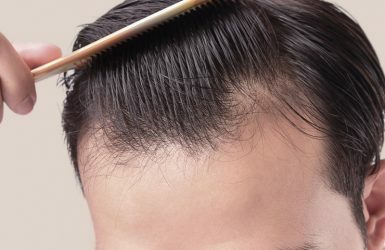 Whether its thinning hair or irregular hairs growing in your beard or eyebrows – hair not growing the way it should, this is often a bitter disappointment for those affected. At the HAARZENTRUM AN DER OPER, we are very familiar with this problem. 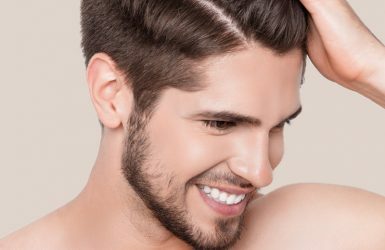 This is why we work with the most varied, effective methods in hair transplantation to help you to return your hair to its former strength. 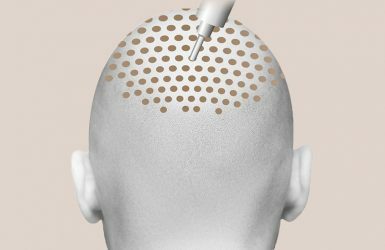 Short treatment duration and fast healing with the innovative DHI method. 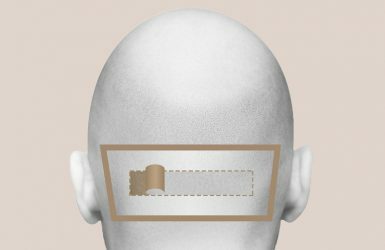 With a hair transplant, secret hairline corners can be reconstructed aesthetically and individually. 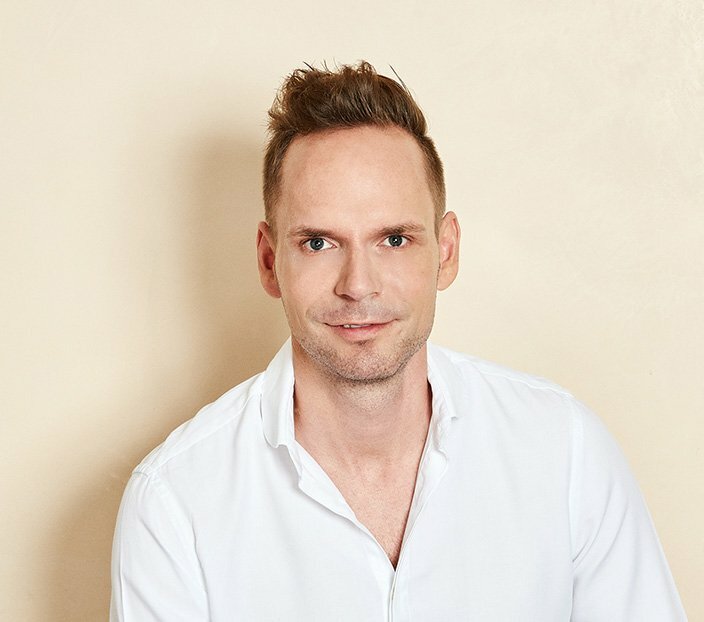 No more high foreheads – we position the hairline according to your wishes. A dense, even beard – thanks to DHI technology. 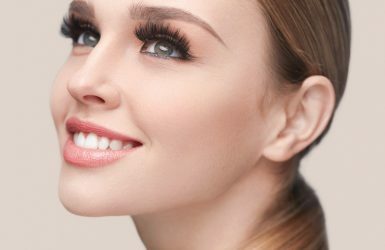 The innovative DHI process makes thick eyebrows possible, even after plucked sins or permanent make-up. 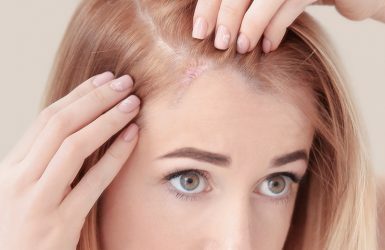 Using the latest methods, we transplant hair in the scar area. 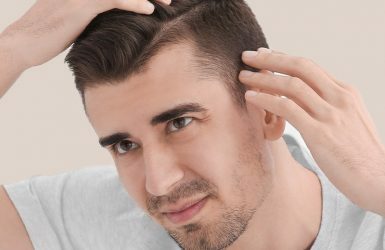 With a professional correction, unsuccessful hair transplants can be corrected. With the DHI method, hair follicles are also gently transplanted without shaving or hair shortening. 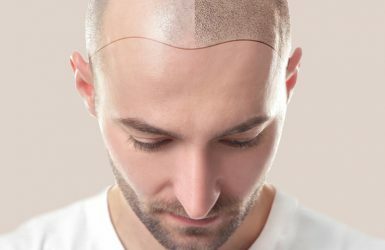 Ideal for patients who wear their hair short: the FUE hair transplant. 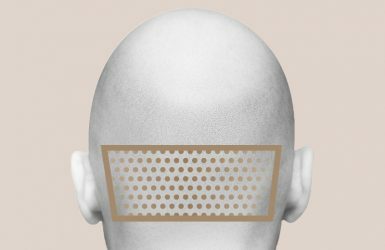 With the FUT hair transplant even large bald areas can be treated in only one session.